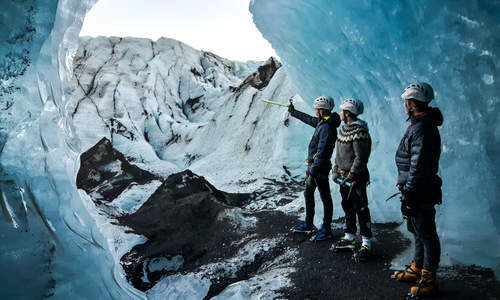 Iceland’s attractions cover every angle – there are chic bars and award-winning restaurants in sleek contrast to the rugged active volcanoes and iceberg-packed glacial lagoons. 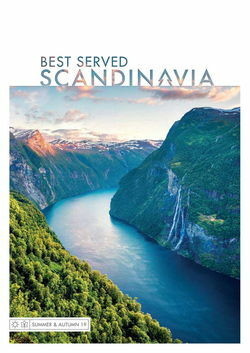 This five-day escorted tour of the island nation’s southern coast takes in the whole range of these spectacular highlights, easily accessible from Reykjavik. 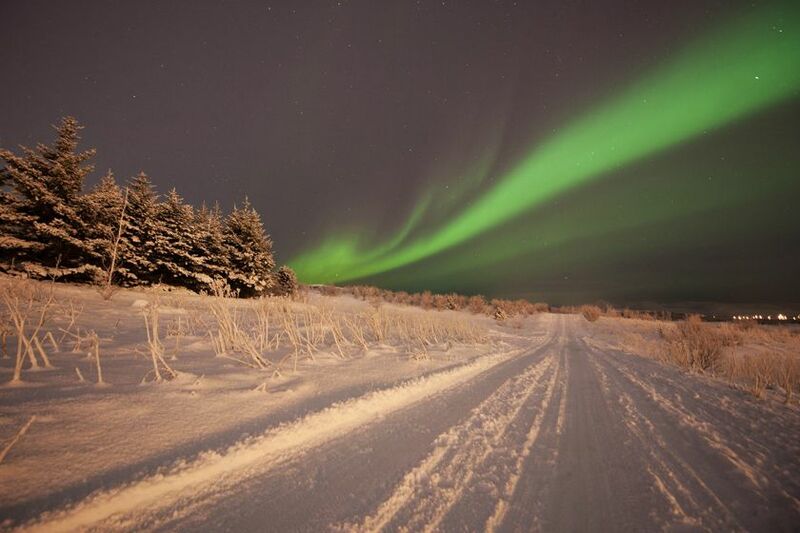 It's also an opportunity to spot the fantastic Northern Lights! 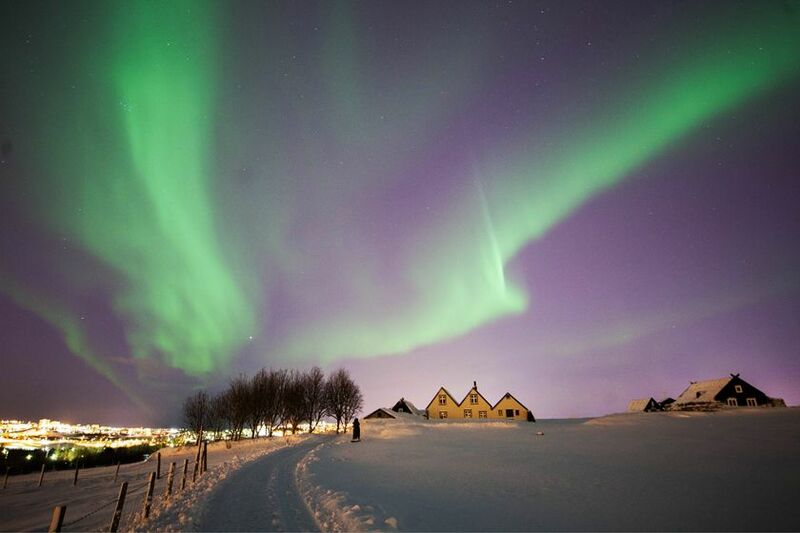 Arrive in Reykjavik and transfer to the Centerhotel Plaza, located in the centre of Iceland’s colourful capital. Consider dining out at one of Reykjavik’s celebrated restaurants – locals rave about Grillmarkaðurinn (Grill Market) and Fiskmarkaðurinn (Fish Market). 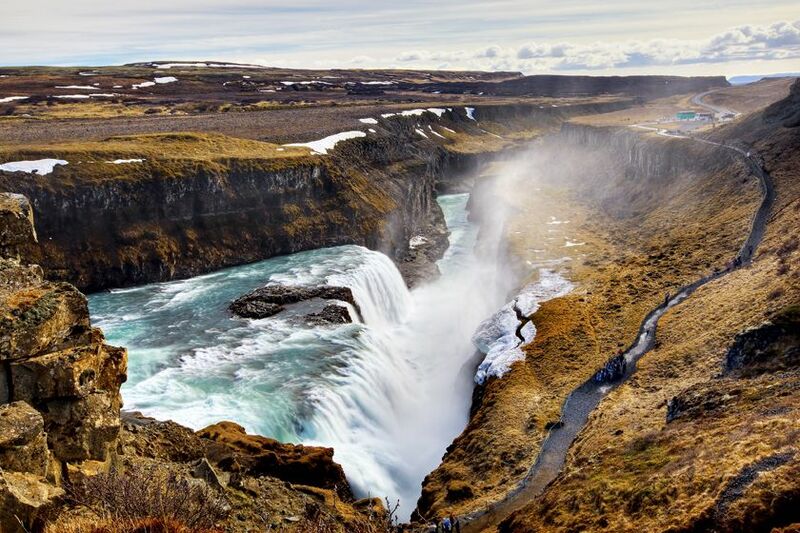 Head for the Golden Circle, home to some of Iceland’s most impressive geological sites, including Thingvellir National Park, the famous hot springs at Geysir and the spectacular Gullfoss waterfall. Then visit a local stable and meet a herd of Icelandic horses, before driving on to Hotel Katla. 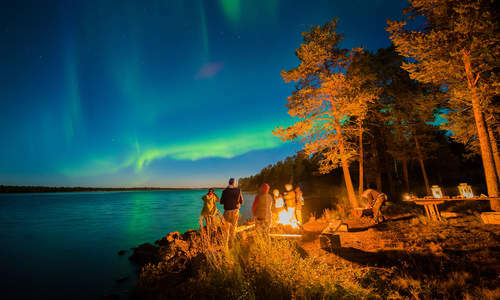 As the sun goes down, look out for the Northern Lights – the hotel is situated in relative isolation, making it a great place to see the famous aurora. 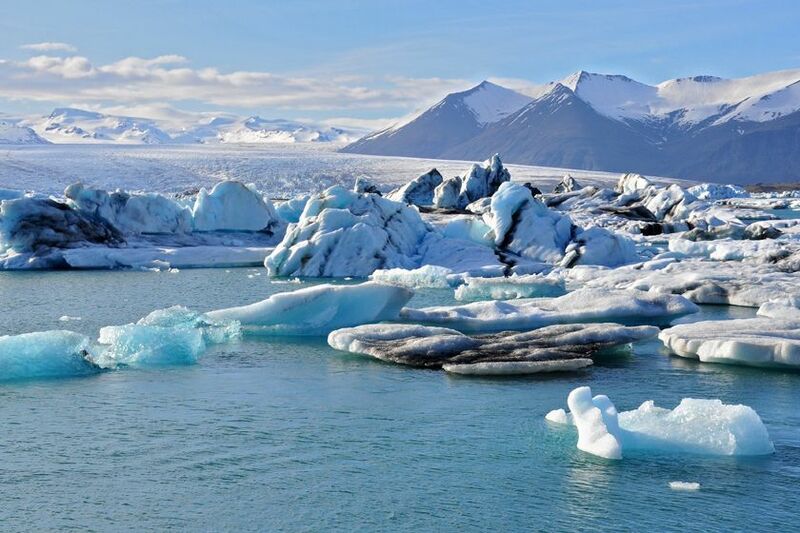 Drive along Iceland’s southern coast to the Jokulsarlon Glacier Lagoon, a glacial lake filled with piercing-blue icebergs, calved from the Brei›amerkurjökull glacier. 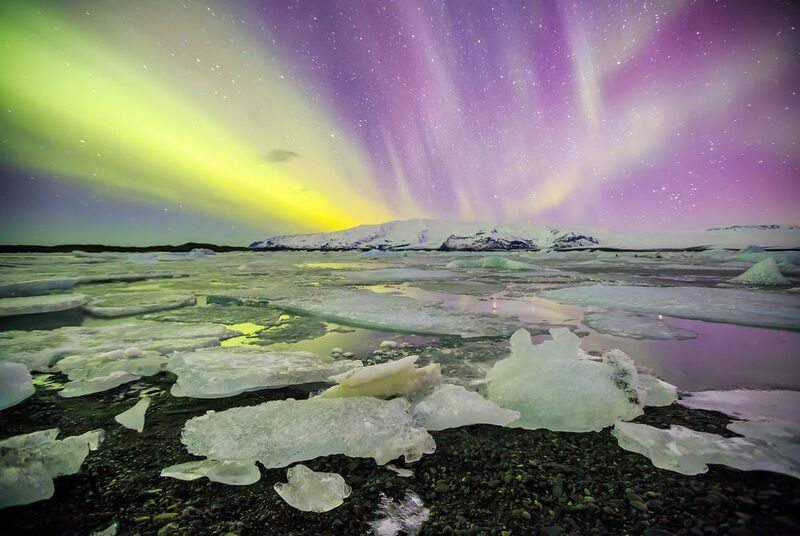 On your way back to Vik you’ll drive through the spectacular Vatnajokull national park, home to one of Europe’s largest glaciers. 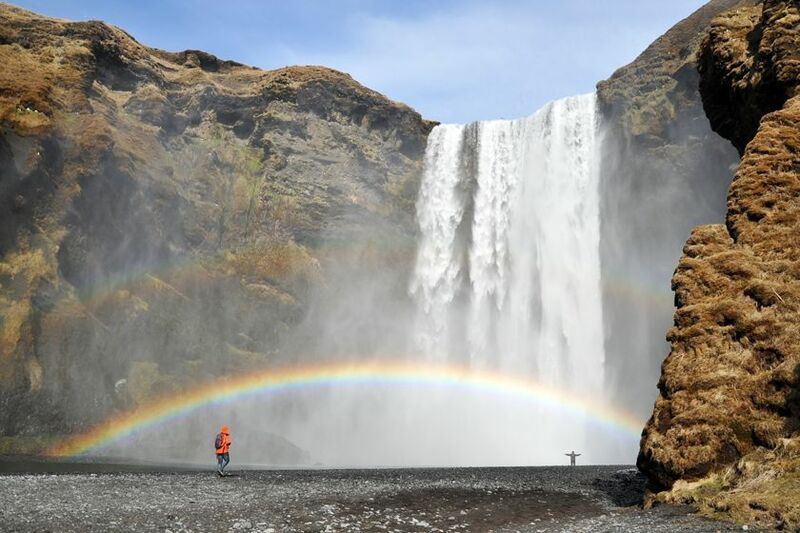 Your journey back to Reykjavik stops at the Skogafoss and Seljalandsfoss waterfalls, as well as the Myrdalsjokull Glacier, situated close the Eyjafjallajökull ice cap, site of the infamous 2010 eruption. 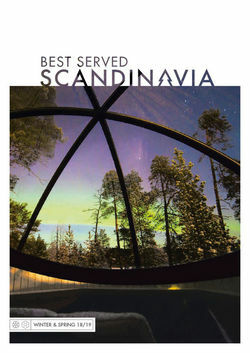 You’ll also stop in at the Blue Lagoon, before returning to your hotel. 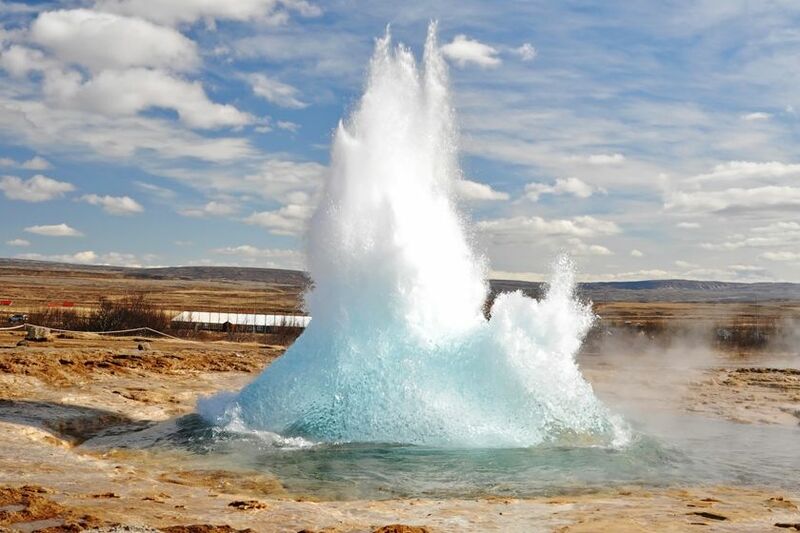 After breakfast, head to Keflavik Airport and board for your flight home.